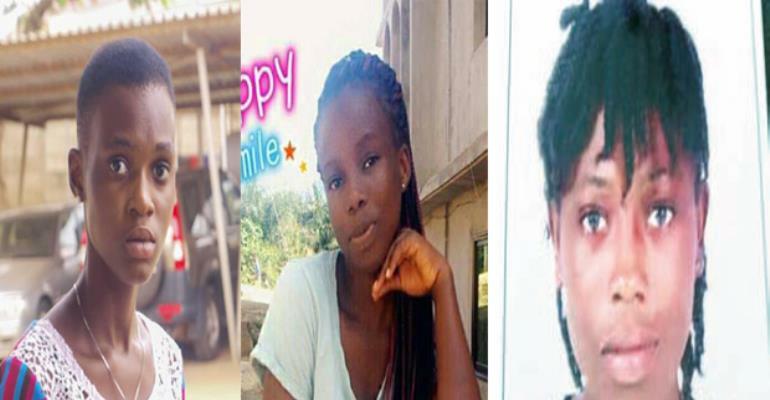 The Accra Regional Police Command has commenced an educational programme for senior high school students on kidnappers and their modus operandi. The students are being trained on tricks that kidnappers use in abducting their victims. It comes in the wake of an increased rate of kidnapping cases recorded in Ghana recently. At the Accra Wesley Girls High School near Kaneshie, the Public Relations Officer of the Regional Command, DSP Effia Tenge enlightened the students on how they could protect themselves in kidnapping situations. She said the Police Administration was concerned about the menace hence the educational campaign. She urged the students to use social media, with caution. She urged the students to schedule meetings with persons they were meeting for the first time in an open public place and in a company with others to avoid being kidnapped.